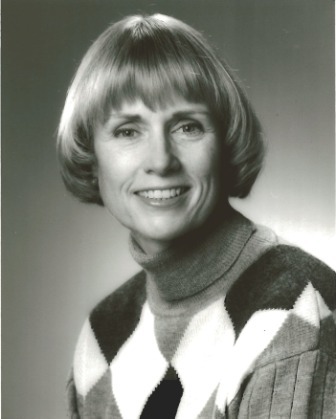 Susan L. Abbott served as president of ASTA from 1998 to 2000. To commemorate Susan’s life and work, ASTA and Roy Langhans, her husband, created a scholarship in her memory. ASTA matches Langhan’s donation every year to offer two $1,000 scholarships to member company families. A number of ASTA members make donations to the fund each year, allowing us to award additional scholarships based on donation amounts. Stephanie Hill, daughter of Grason Hill with B&G Foods. She will be attending Loras College. Jane Meilander, daughter of Matt Meilander with B&G Foods. She has not selected her school yet. Stephanie Rosenberger, daughter of Ranee Rosenberger with McCormick & Co. She will be attending the University of Tampa. Rohin Walia, son of Jaspreet Singh Walia at Certified Laboratories. He will be attending UC Davis. 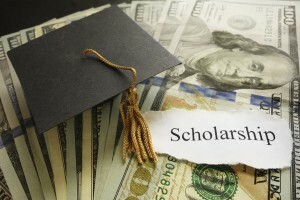 Students of all member company employees are invited to apply for a $1,000 scholarship. Details to apply for 202 are coming soon. ASTA is now accepting donations for 2019 and 2020 Susan L. Abbott Memorial Scholarships.